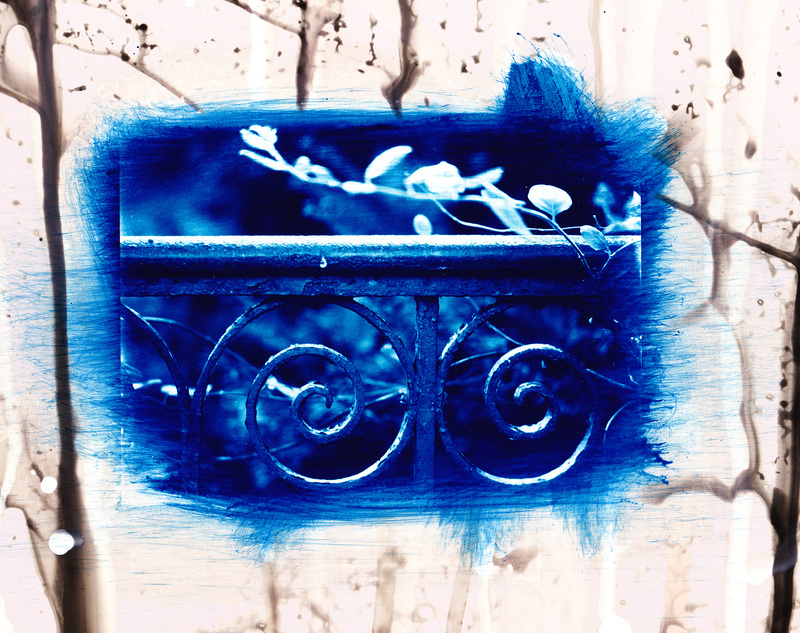 Cyanotypes on photo paper, images of a metal fences. 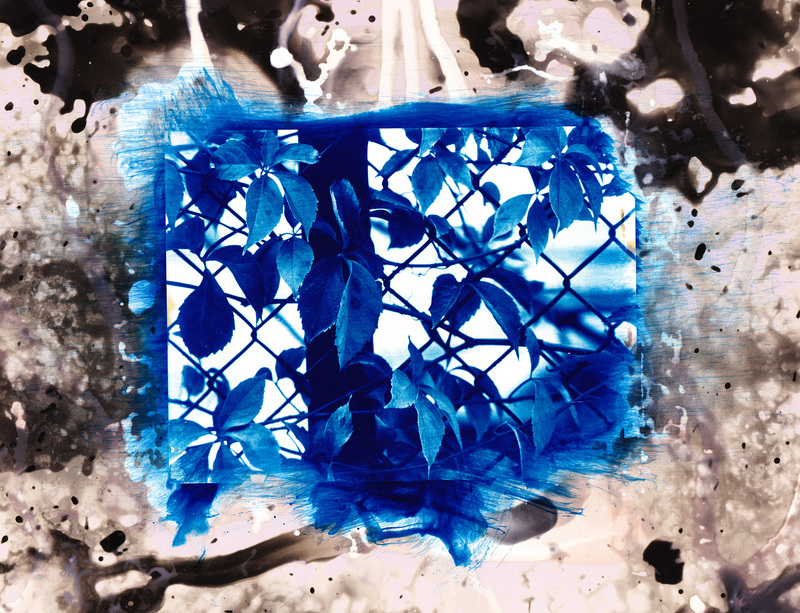 The paper is exposed to daylight and partially developed and fixed the normal way. 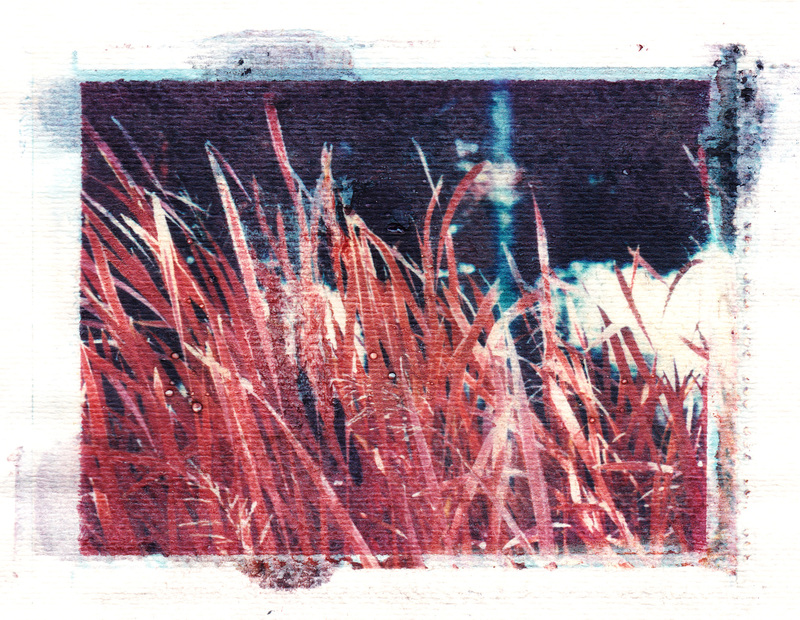 Transfer made with classic Polaroid peel apart on paper, infrared image of grass. 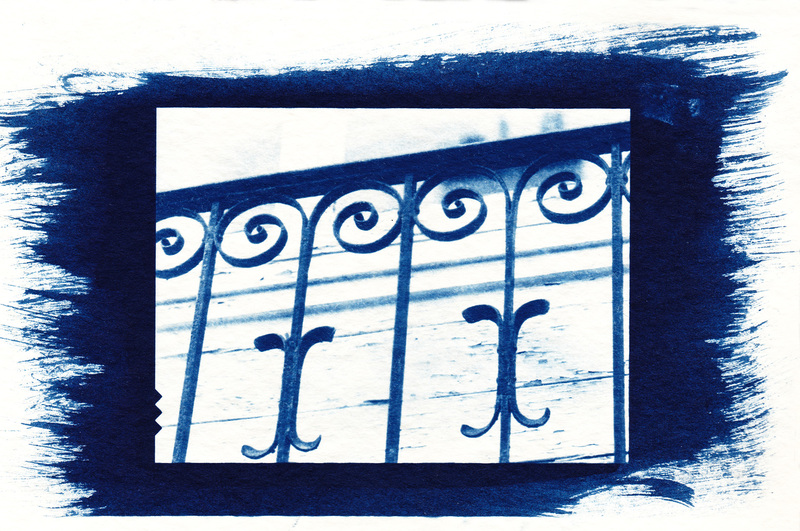 Part of a school project. 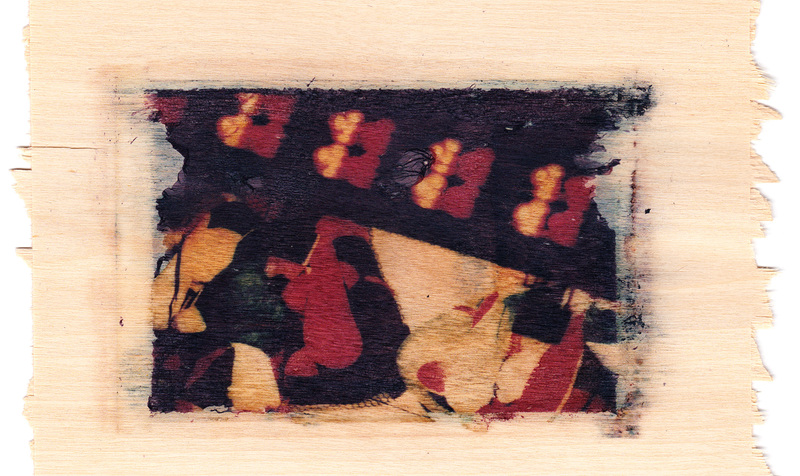 Polaroid transfer on birch wood of teddy bears in a carnival stand. 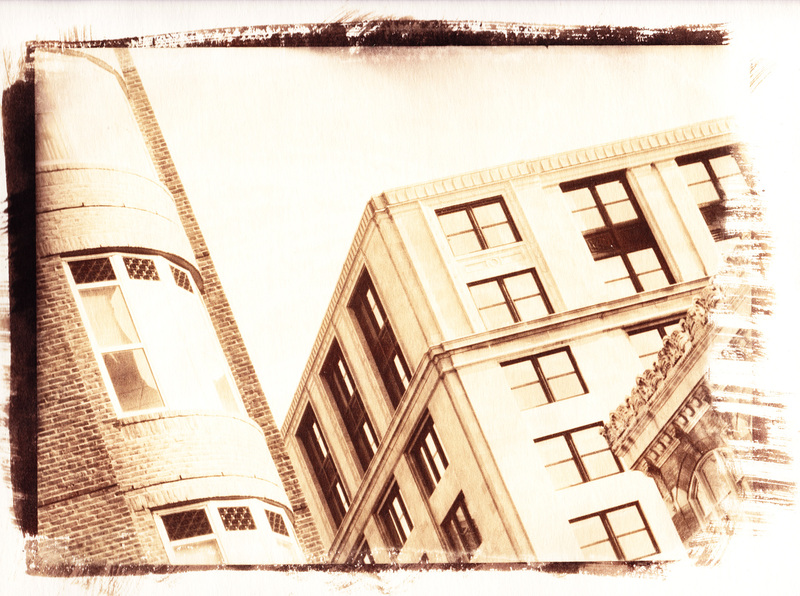 Cyanotype and Van Dyke brown on paper.